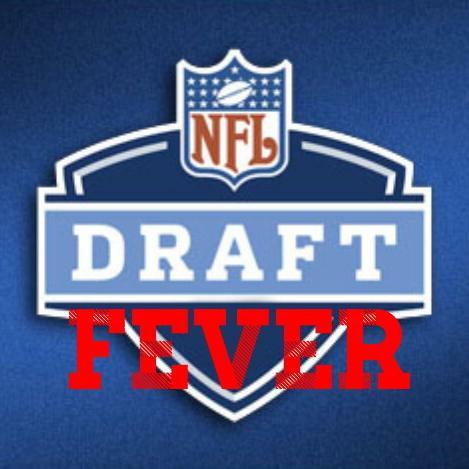 Just over 24 hours before the draft. Check out our updated Mock Draft. 1st round with analysis and a 2nd round breakdown. See what your team is going to do tomorrow night! Click the link below or the page at the top.